For most people, winter means playtime and Christmas shopping. For homeowners, however, it is the season to be on the lookout for hail damage on the roof. Unlike snow, hail batters your home with chunks of ice that vary in both velocity and size. While you might be more concerned about your windows, your roof also takes much of the damage during this weather. Let your trusted roofing company discuss the telltale signs of hail damage depending on your roof material. Watch out for clean, sharp-edged holes on your slate or ceramic roof. No matter how deep they are, these small cracks and punctures can weaken the structure and make it even more susceptible to damage. When you see shattered tiles after a hailstorm, it’s best to call for immediate professional repair. This is one of the toughest roof materials out there, but hail can still weaken its structure and cause corrosion. Ask your roofer to check for dents and scour marks after the hail. If left untreated, the worn-out protective coating may not be able to do its job and can allow rust to spread quickly. When that happens, you might have to consider getting a complete roof replacement to safeguard your home. Asphalt is a popular option for homeowners. If you have an asphalt roof installed, look for round or oval dents after experiencing hail. A large number of granules may also be present if there is damage on the shingles. Pitting and cracking aren’t usually urgent, but it’s important to take pictures of them for when you file a claim with your insurance. 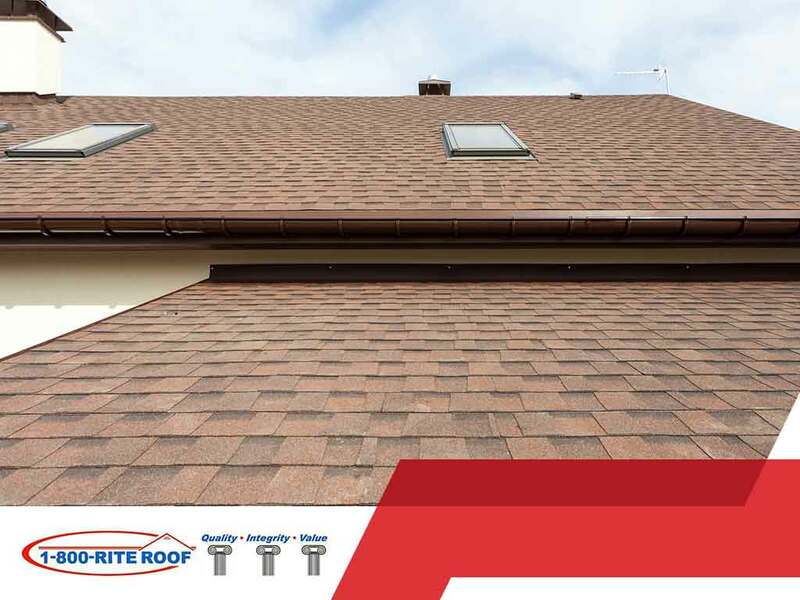 1-800-RITE-ROOF can take care of your roof after a storm. Call us today at (262) 373-3800, or fill out our contact form for inquiries and emergency repairs. We’ll send over an expert roofer immediately so you won’t have to worry about further damage. We serve clients in Milwaukee and Brookfield, WI, as well as surrounding areas.